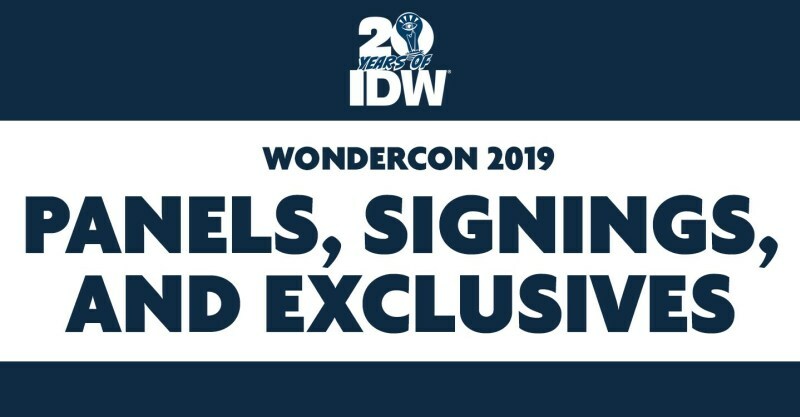 WonderCon 2019 occurred March 29-31 and of interest to our readers was a panel held by IDW’s Scott Dunbier. The only online coverage came from Bleeding Cool, and it’s a mess with mixed announcements and second-hand information. Let’s try and make some sense of it. I had hoped Dunbier would provide some information in his Facebook posts during the convention but it didn’t happen. It appears there were three announcements made, two for AE fans and one for Artist Select fans. First: Dave Cockrum’s X-Men Artifact Edition. Nothing other than that tidbit. Nothing more than that noted, and IDW and/or Scott Dunbier doesn’t provide release dates in convention announcements. Second: six new Artisan Editions, including Walter Simonson’s The Mighty Thor and David Mazzucchelli’s Daredevil: Born Again. Those two mentioned are very early Artist’s Editions and long sold out, so taking that popular material and putting into the book market in an affordable format sounds like a win. Odd to wait so long to do so, since both of those are from the dawn of the AE format (2011 and 2012) and fans have been clamouring for a reprint of Mazzucchelli’s Born Again Artist’s Edition, making it the highest price AE in the back issue market. Third: a Usagi Yojimbo Artist Select of the Grasscutter storyline. With Sakai’s move to IDW I was hoping for an Artist’s Edition of this material. Dark Horse released two Gallery Editions of Usagi material (Samurai, The Artist) but there is so much more available. For information on what each format is, check out Defining the AE formats. I’ll update this post as more information becomes available. If you have anything to add please contact me. Additional coverage confirms the above from the panel. Scott works in I.T. but lives to eat and read. His other ramblings can be found at Comic Book Daily and eBabble. Modest art collection at Comic Art Fans. Join our mailing list to receive the latest from the Artist's Edition Index. Our weekly newsletter ships out every Saturday recapping the week.